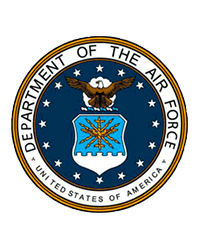 On April 8, 2019, James Stephen Duffy Sr., U.S. Air Force Veteran, passed away at age 86. Mr. Duffy worked for 37 years as an Air Traffic Controller at BWI Airport. 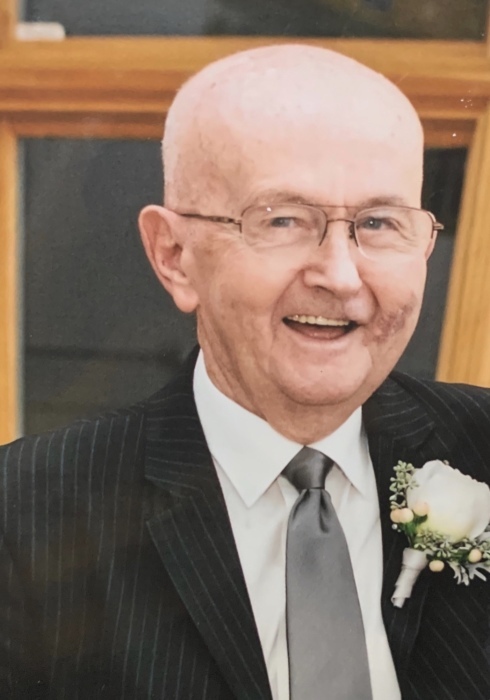 A devout catholic, he always gave of his time at St. Philip Neri Church, where he served as a lector for 50 years, taught CCD and helped with carnivals. He was also a third degree member of the Knights of Columbus, St. Philip Neri Council. Mr. Duffy was husband to his beloved wife Patricia for 65 years. He was the devoted father of James Duffy Jr. and his wife Ann, Francis Duffy, Mary Rice and husband Michael, Patsy Duffy, Andy Duffy and wife Charlotte, Timmy Duffy and wife Danielle, Jeannine Kurtz and husband Gus. He was also blessed with grandchildren: Laura, Julie, Elizabeth, Erin, Adam, Mike Jr., Jennifer, Jimmy, Nick, Michael J., Kirsten, Morghan, Rachel, Andrew, Weston, Trevor, Brandon, Renee, Tre' and Alex and great grandchildren: A.J., Gabriel, Noelle, Christian, Scarlett, Keller, Nora, Duffy, Clover, Delia, Brendon and Augie. Mr. Duffy was the dear brother of Peggy Wyatt, Tom Duffy, Sister Mary Duffy, Cassie Bagley and the late Jack Duffy. Friends may visit Gonce Funeral Service P.A., 4001 Ritchie Highway, on Thursday 3 to 5 and 7 to 9pm. Mass of Christian Burial in St. Philip Neri Church on Friday at 11am. Interment in Maryland Veteran Cemetery on Tuesday April 16th at 11:30am. Made2thrive is a 501(c)3 special needs support organization.